I’ve been keeping up with Drew’s posts & I fear the situation leans towards catastrophe level… Very sad situation (for any industry, & not just an arts org). I have been reading many of your blog posts and they seem to sum up the general vibe in the music world these days. It’s especially disheartening to read about what’s going on in Minnesota. 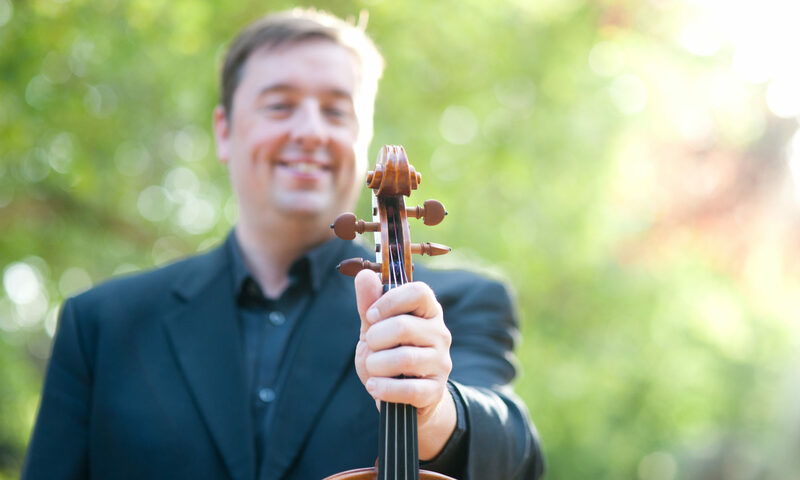 I’m a professional violist who also works for the crowdfunding platform, Indiegogo. I am doing something fairly groundbreaking right now – I am crowdfunding the purchase of a fine string instrument (www.indiegogo.com/violaforcrista). I’d love to talk to you about the project since I think it might be of interest to your readers. Indiegogo must be a fun place to work! my fear is that kickstarter & indiegogo are getting over-used by people that don’t “really” need to rely on these sources. the potential result of this “abuse” could be that the crowds that are constantly being sourced from hither & yon will simply shut down. maybe let the folks that have NOWHERE else to turn utilize these vehicles. have those with access to “real money” directly hit up their $500-a-plate luncheon droogies. yes, “perhaps” i’m overstating things a tad here, but, you might get the idea where i’m comin’ from on this – or not. in any event, i personally won’t be using either KS or Indiegogo, so no one need worry about me trying to horn-in on their gravy train. “Indie,” hahaha, yeah, talk about a word that has virtually no meaning these days, wow! Actually, the biggest misconception about crowdfunding is that it is about asking for donations and hoping your friends will fund your passion project. It is not just for the super needy musicians, but for the resourceful ones who are able to look past traditional stale models that clearly aren’t working, towards something creative and fresh. It is a viable business model that is based upon building a community of people who have an interest in what you are doing, just like any other marketplace out there. Campaigners collect contributions in return for specific perks that have value to funders. Yes, your mom might be among those who contribute to your campaign, but it’s also about engaging a wider audience and making big projects happen with many small contributors. Crista -Don’t mind Bob… he likes to push people’s buttons around the f-word (fundraising) and completely poo poos on my “bake sale” ideas. Money is money… whether some big bronco writes you a check or you micro-funded the same $ amount from 1000 friends/friends of friends/strangers/trolls. Seems that a fundraiser would run the risk of fatiguing the big bronco donors with continual pleas whereas the “crowd” is infinite… crowdsourcing simply spreads “the ask” far & wide while making the transaction pretty easy. It took me a few clicks to happily send you $10… Best of luck with your campaign! Well I think you’ve got it exactly. It’s not about further draining that one big pot (which is already pretty empty in the classical world), but finding and unlocking new donors on the micro level. Your $10 is exactly the point of crowdfunding and shows the power of spreading the ask. Congrats on the viola campaign! Thanks! It was quite the incredible process, plenty of work but so gratifying in the end. hahaha, beautiful, dan, the “f-word” indeed! but, tell ya what, send some molto seriosa eye-candy to my door with a box or two of cookies from y’all’s bake sale & i promise to whip-out my wad – of cash, that is. Bob – let’s keep it a bit lighter on the eye-candy references, ok? I like this to be a friendly environment in which to comment – not a ‘friendly’ one. Avanti! even though our musical world trots “the look” out & about on a daily basis to sell tickets, cds & raise funds, i will abstain from feeding the environment of that particular frenzy in this forum. avanti it is . . .